As requested, this thread till be here for any product suggestions anyone might have. This can include something CNC related or possibly just keeping stock of a certain part. - Mk2 Big Brake Kit using existing calipers etc. 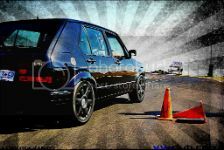 - Start stocking Budget and Performance Coilovers for the common cars so that we can have a reliable supplier for once. Definitely agree with Mike, budget coilover stockist would be fantastic. JonaDTD wrote: Definitely agree with Mike, budget coilover stockist would be fantastic. Mk2 big brake kit is a bit of a problem, i will do a write up as to why. As for the rest i will see what we can find. Nice range of pyro gauges and sensors. I also think that it might be useful to have say a dedicated person that can tend to one offs. I can supply a drawing to what I would exactly require but not every person has access to drawing software and could even struggle to explain what they are looking for. Performance cams. (Diesel of course). tdnaicker wrote: TDI EGR Blankoff plates. I think it should be a mounting and calibrating solution rather than manufacturing of nozzles. 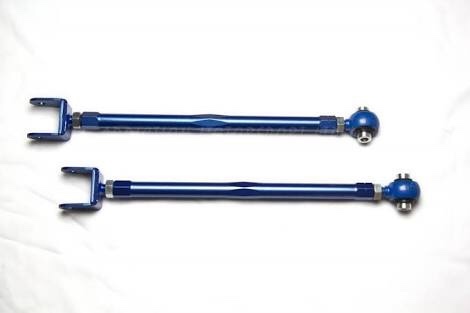 Adjustable LCA's for most cars. Had a look at your FB page, some nice custom work on there. Good evening everyone. Thank you for all the input and suggestions. We have been so busy at the shop and we learning everyday. One thing is for sure, developing new products takes time and mistakes are to be made. We want feedback from our supporters (negative and positive). If I don't know where to improve I can't fix the problems. Then the following products will be developed over the coming months. Please feel free to give Ashley a call if you need anything custom made. We will give you an quote and estimate time line. Hi would like to find out if you are looking at any design like this company. this guy was just waiting for this! could u guys do a baffled sump for ady motor? dubdude wrote: could u guys do a baffled sump for ady motor? What do u mean the plastic ones? Are these available to buy?